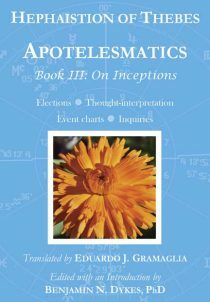 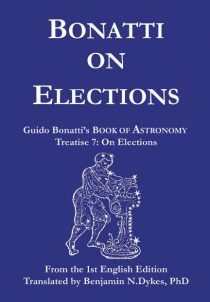 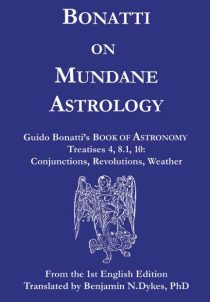 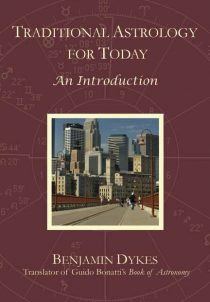 Dr. Benjamin Dykes has divided the book into three parts, reflecting different levels of complexity and approaches to elections: Lunar applications to planets and the Lunar mansions, planetary hours, and “complete” elections: elections which take advantage of all traditional techniques so as to identify ideal times to act. 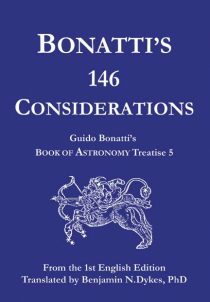 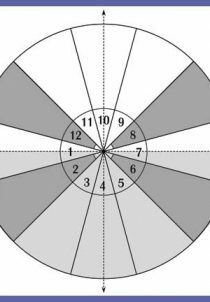 Types of undertakings and events run from choosing times for surgery, to waging war, to making business deals and setting out on journeys. 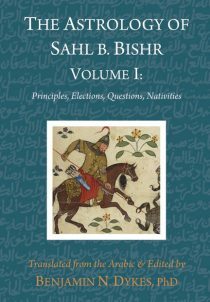 In addition, Dr. Dykes provides an extensive introduction which explores philosophical and ethical dimensions to elections, such as whether it is appropriate to elect times for people with unknown nativities. 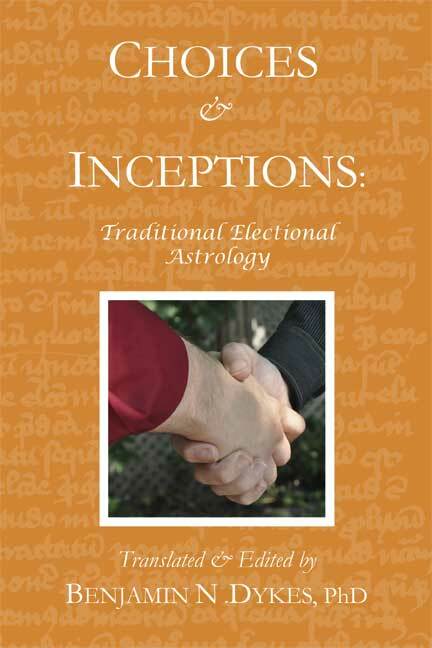 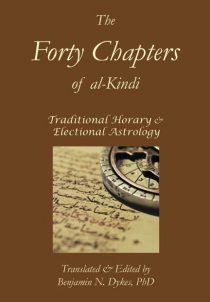 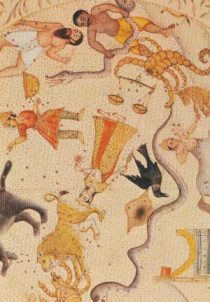 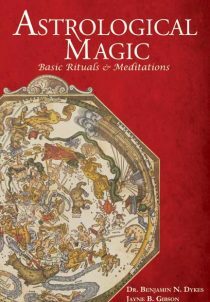 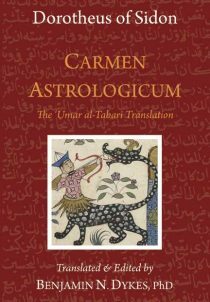 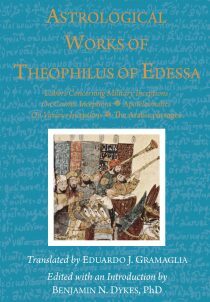 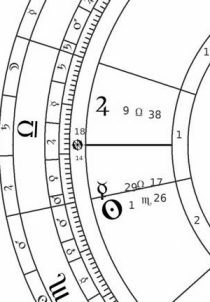 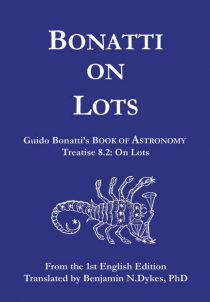 Other sections include more information on Masha’allah’s transmission of Dorotheus to his successors, the theory of “roots,” and the relation of elections to questions or “horary” astrology.